It might just be pictures of your kids, or even top secret government intelligence reports, but the contents of your flash drive are very important. If you lost it, anyone could get that info, simply by plugging it into a laptop. However, if the drive is encrypted there is no chance cheeky spies could pinch your content, and so we're giving away one of the safest, most secure flash drives money can buy. Enter to win an iStorage datAshur PRO USB 3.0 32GB Flash Drive. We recently reviewed a couple of portable hard drives from iStorage here and here, and we recommend you check out those reviews. 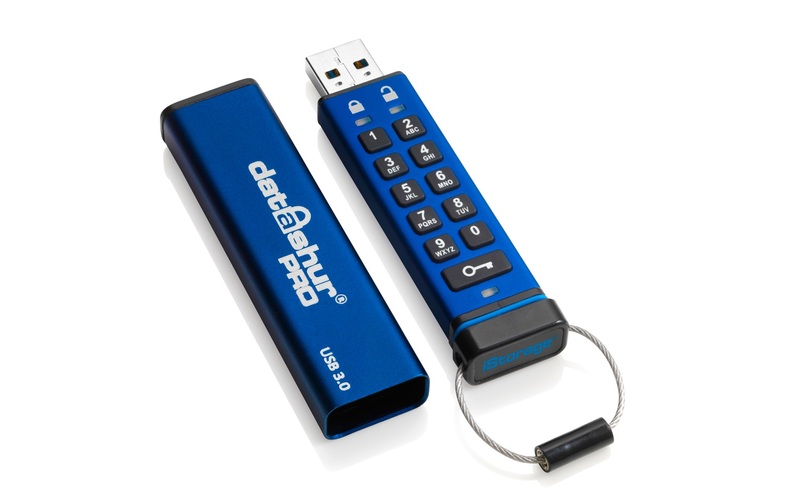 The datAshur PRO USB 3.0 is essentially the same thing in miniature form - requiring the user to enter a PIN onto the small built-in keypad in order to gain access to the info on the drive. It's safe, can't be hacked, and is a solid and robust bit of kit. 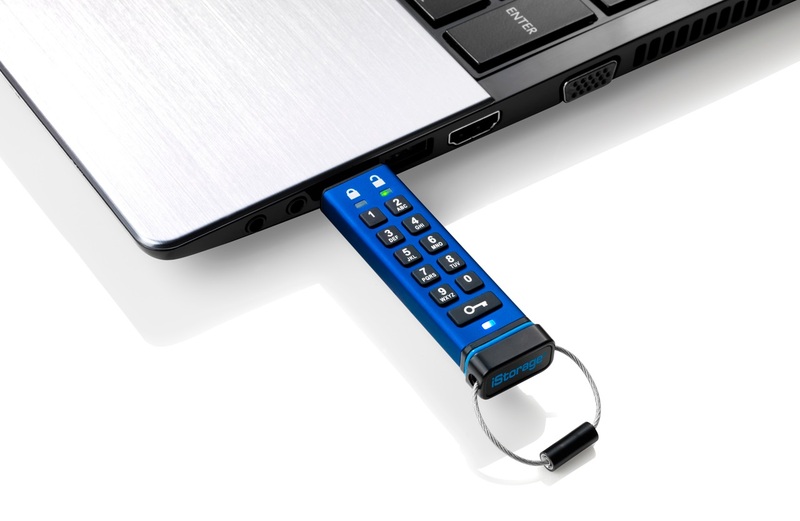 If you want to keep your digital files safe, you need this. 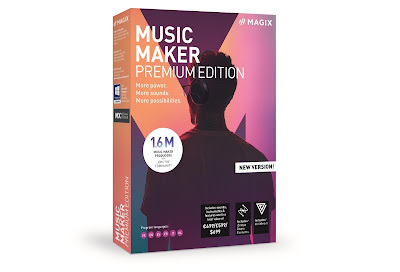 Worth £112, you can find out more right here. To enter simply follow us (@thetestpit) on Twitter and then retweet any tweet we've posted about the competition. You can also Like us (/thetestpit) on Facebook and then share any competition post. Do either of these things before 6pm on 5th March 2018. The competition will close at 6pm on 5th March 2018 and the winners will be notified soon after. UK entrants only please. To win the entrants must be either following The Test Pit on Twitter, or have previously 'Liked' The Test Pit's Facebook pages. The judges' decision is final. For T&Cs please send us an email.